We’re big fans of tomato soup — especially when it’s paired with grilled cheese — but we don’t have strong opinions on tomato bisque. What’s the difference between a soup and a bisque? A bisque is thicker than your average soup; it’s like a chowder, but smoother. 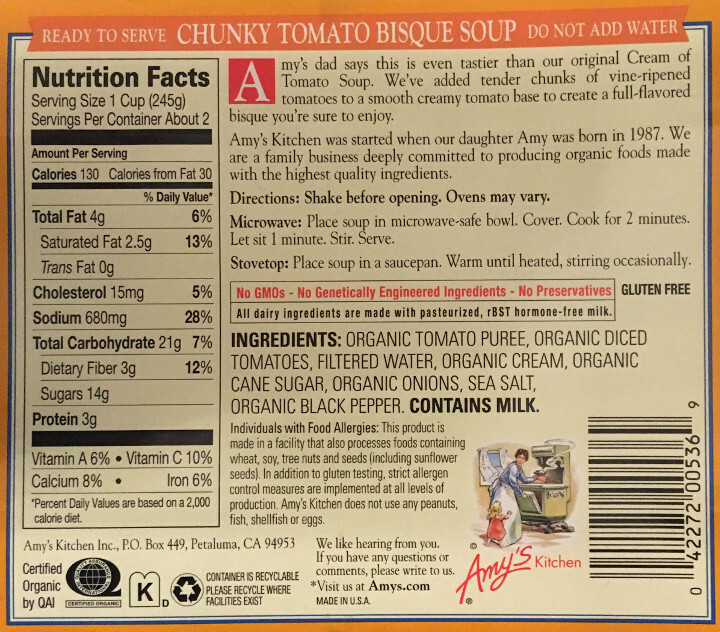 Amy’s Chunky Tomato Bisque Organic Soup is a terrific option for anyone that wants to give bisque a chance. 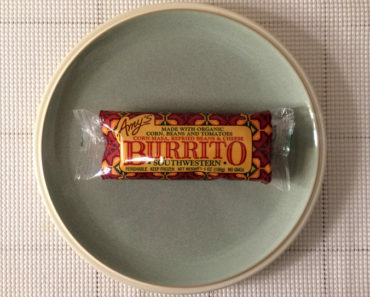 Why are we reviewing canned bisque on a frozen food site? 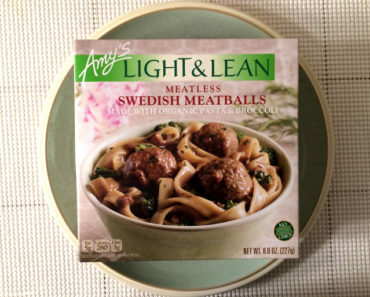 This soup might not be frozen, but it is made by one of our favorite frozen food brands, Amy’s Kitchen. We’ve really enjoyed their soups in the past, and we’d recommend them to our fellow freezer aisle fans! 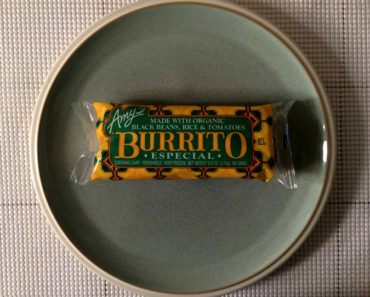 These soups are perfect for anyone looking for a quick lunch. Each can has a pull tab, which means you don’t have to dig out your can opener, and you can heat up one of these soups in under two minutes. Even if you’re rushing to eat, you’ll have time to wolf down a can of this bisque! 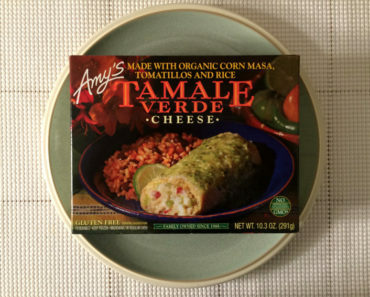 A lot of Amy’s soups are vegan, but this soup isn’t. You’ll be able to taste the milk as soon as you take your first bite. That isn’t a complaint; we love the way the creamy milk cuts into the acidity of the tomatoes. 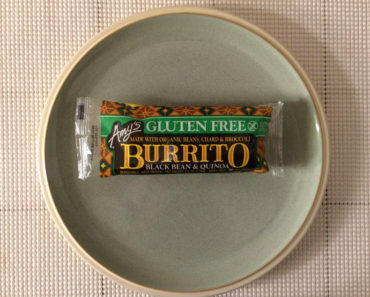 However, if you prefer to avoid dairy products, you’ll want to stay away from this bisque. If you don’t mind dairy, and you enjoy tomato soup, then this is something you’ll definitely want to try. 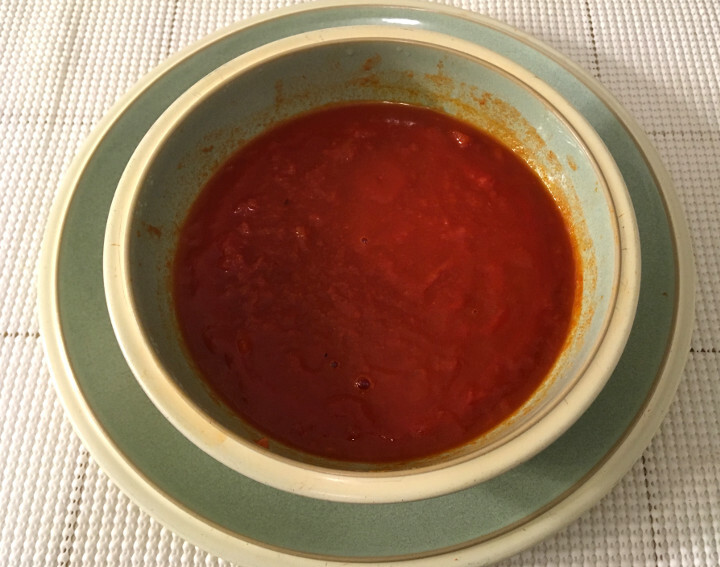 It offers the same simple tomato flavor that you can get from a classic bowl of tomato soup, but the creaminess gives this dish a fuller flavor. The chunks of tomato are tender and juicy, and they really give this bisque some extra punch. The next time you’re craving tomato soup, why not try tomato bisque instead? 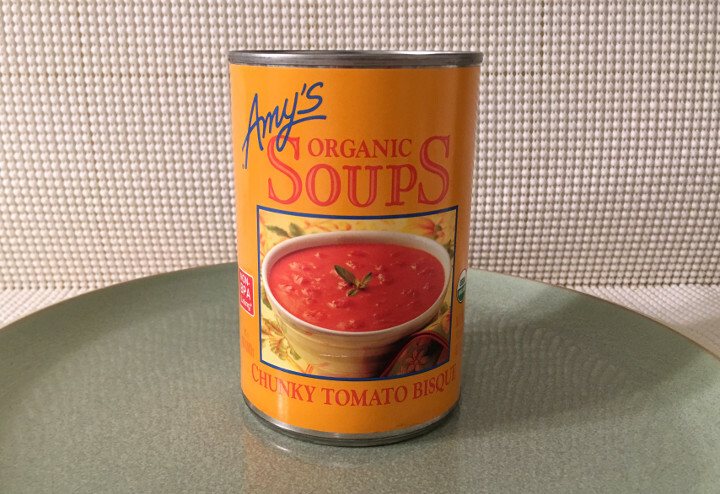 Amy’s Chunky Tomato Bisque Organic Soup is a step above your basic tomato soup, and we think it’s absolutely delicious. Whether you pair it with grilled cheese or eat it alone, this creamy soup is a meal you’ll look forward to. 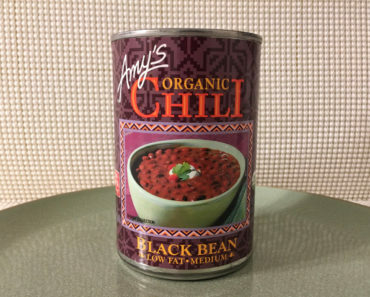 To learn more about the cooking instructions, nutrition content, or ingredients in this Amy’s organic soup, check out our package scan below.